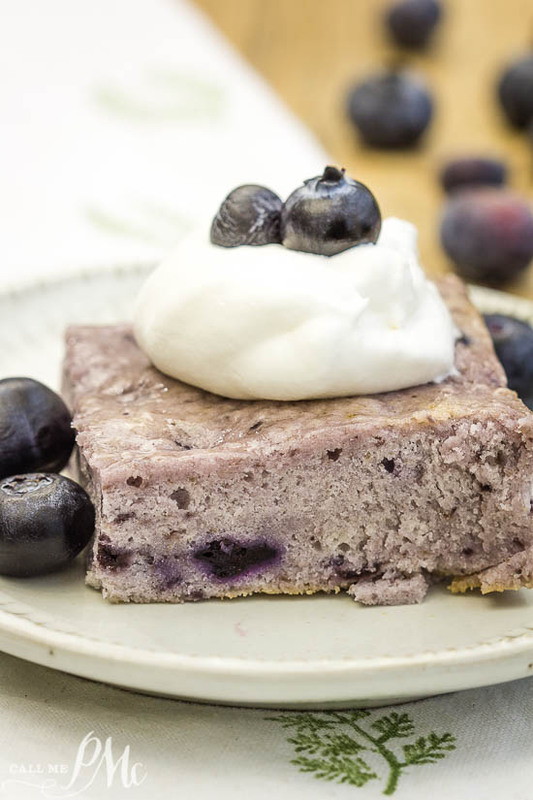 Angel Food Fat-Free Blueberry Cake recipe has just two ingredients. 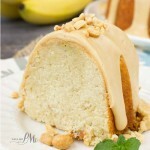 It’s slightly sweet, tender, very moist with a nice blueberry flavor. I recommend lining a 9×13-inch baking pan with parchment paper instead of spraying it with non-stick spray for this recipe. This cake is dense and sweet with a brownie-like texture that sticks easily to the pan. This is my favorite 9×13-inch pan. You can purchase parchment paper here. 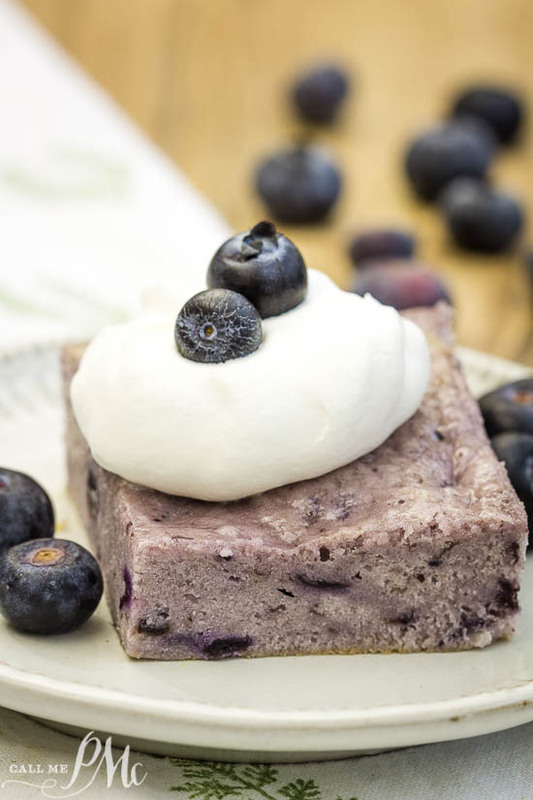 Angel Food Fat-Free Blueberry Cake recipe has just two ingredients. 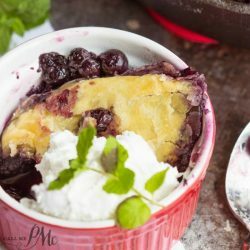 It's slightly sweet, tender, very moist with a nice blueberry flavor. Preheat oven to 350 degrees D. Line a deep 9x13 inch baking pan with parchment paper. 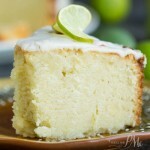 In a large bowl, combine the box of angel food cake and pie filling. Whisk it until it's well incorporated. Mix well until it starts to foam slightly. Pour the batter in the baking pan and bake for 30 to 40 minutes. It's done when the edges have risen and have browned slightly and the center is set. I baked mine closer to 40 minutes, at 30 minutes it was not yet done. Remove from the oven and cool on a wire rack. 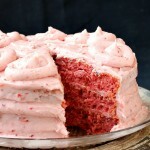 This cake cuts cleaner when completely cooled. 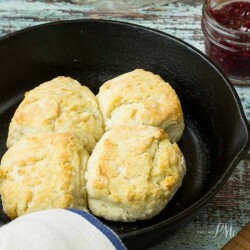 Serve with ice cream or whipped cream and strawberries or blueberries, if desired. 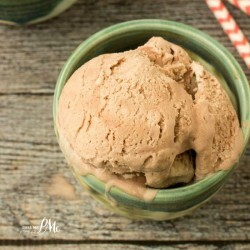 ou can also find great recipes here or at Meal Plan Monday or Weekend Potluck.